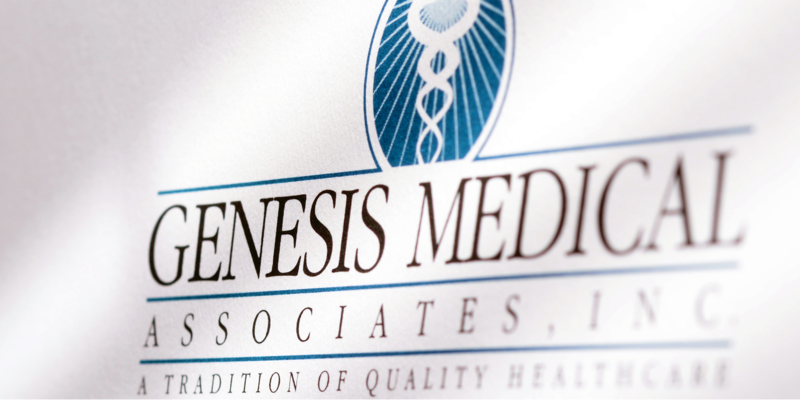 DR. TAD SCHERI is a medical doctor who specializes in Family Medicine at Genesis Medical Associates. Dr. Scheri is board certified by the American Academy of Family Practice. I have always appreciated my appointments with Dr. Scheri. He is an understanding and genuinely interested doctor, with a happy personality that makes an individual feel totally at ease the first time even they meet him. I much appreciate having him as my Primary Care Physician.